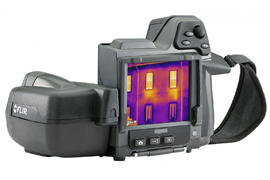 We use the latest portable thermal imaging technology to accurately pinpoint the source of water intrusion and where in the structure the water may have migrated. Thermal imaging provides instant visual verification and is non-destructive to walls, floors and ceilings – moisture can be detected behind a dry surface or in a hard to reach area. The result is work that is targeted towards problem areas – and only problem areas – avoiding unnecessary costs and inconvenience. We also use penetrating and non-penetrating meters to detect moisture in building materials. The combination of these meters and our use of infrared cameras to conduct thermal imaging results in us always finding where the water is and where it is heading. 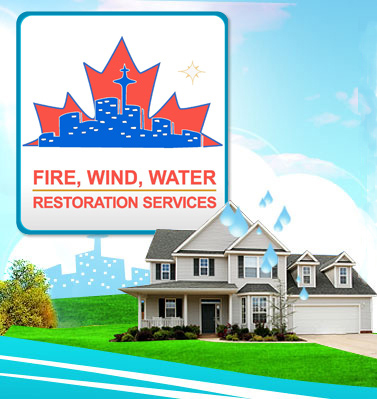 It is important to know the answers to these two questions in order to develop a drying strategy that is right for your property and your specific water damage occurrence. 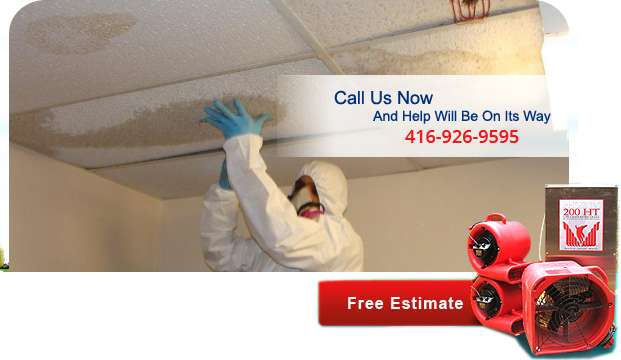 Contact us for any moisture detection and thermal imaging in Toronto and surrounding areas.